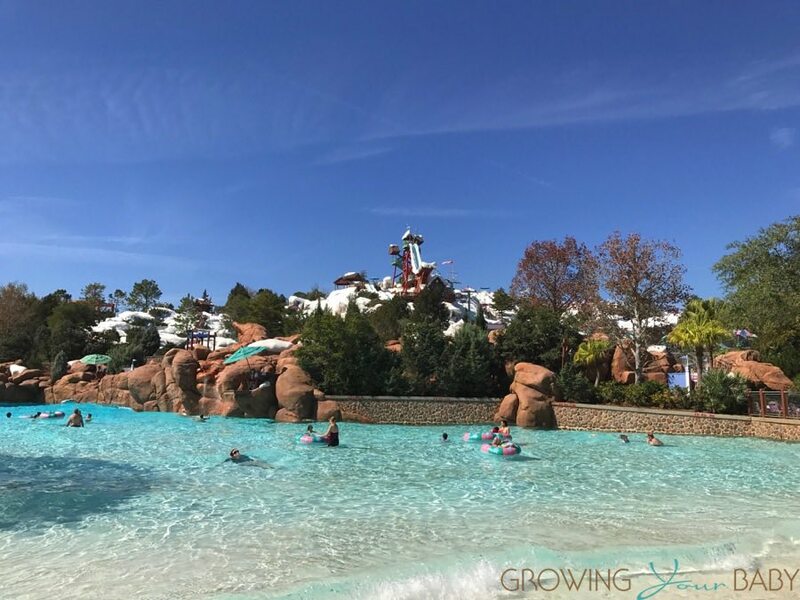 Desperate for a summer getaway, but faced with a lean bank account, more and more of us are turning to campgrounds as a solution to our holiday conundrums. 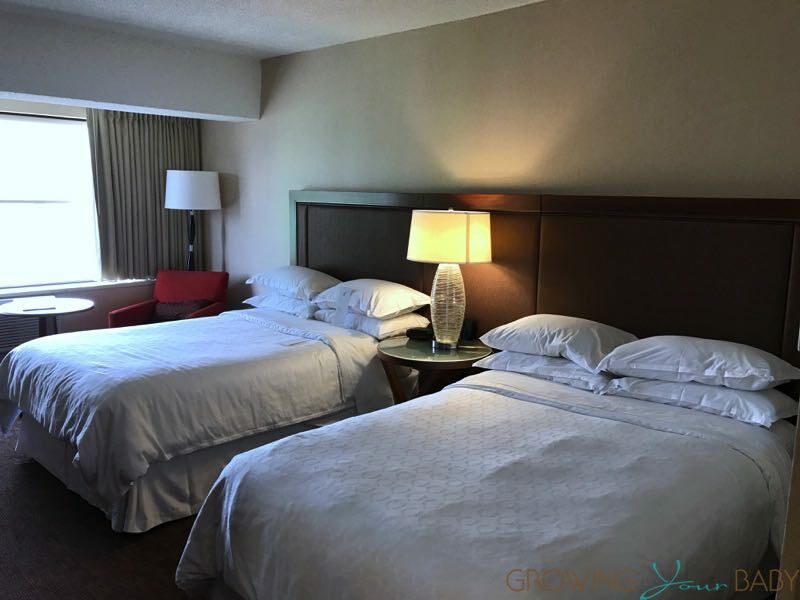 Campgrounds are usually less expensive than hotels and motels and also give families the option to self-cater at least some of their meals. This can take a big bite out of the cost of a holiday. In the twelve years I’ve been camping I’ve burned through my share of equipment. I don’t want to think about the number of times I’ve faced the consequences of purchasing flimsy products, simply because they were the cheapest I could find. Experience has taught me that equipment failure will ruin your whole trip. One frustrating occasion saw us chuck half our gear in a dumpster as we left the campground. Camping equipment has to take a beating. It is subjected to the stresses of wind, the degrading effects of the sun, it gets wet, it gets dirty, and it has to stand up to the rigors of being set up and torn down, over and over again. It also has to be portable and designed to anticipate your needs. With clever design and sturdy, thoughtful construction, Kelty has become a brand I trust, when I pack for a family adventure. Hula Shadehouse – When travelling with children, it’s vital to have access to shade on a sun drenched summer outing. The last thing anyone wants is an overheated, sunburnt toddler. With Kelty’s Hula Shadehouse, you can create your own shade, anytime, anywhere. 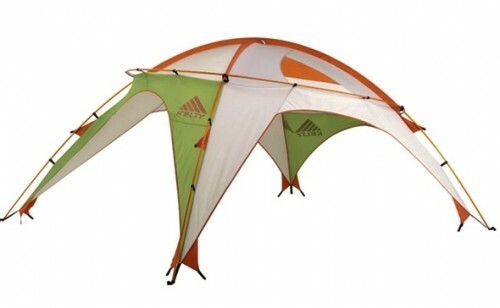 The angled, hula hoop design provides great protection from both sun and rain. It stands high enough, for a grown man can stand up straight. It’s sturdy and the heavy duty poles make the Hula seem almost indestructible. 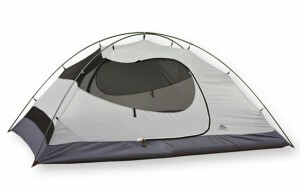 The shelter sets up quickly and easily and packs into a small duffle bag for easy portability. Lumapivot – Whether you’re in the middle of the woods or you just need some extra light, at the patio table in your own back yard, the Lumapivot lamp is a great solution. 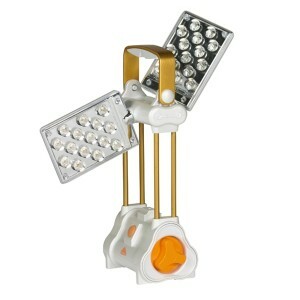 Two separate light panels swivel to allow you to direct light exactly where you need it. The lamp uses energy efficient LEDs, which provide 110 lumens for as much as 12 hours. The sleek case is weatherproof, which is super important as it will, at some point, be forgotten outside. At less than one pound, this is the ideal lamp for children to use on late night explorations and it won’t add much to the overall weight of your gear. 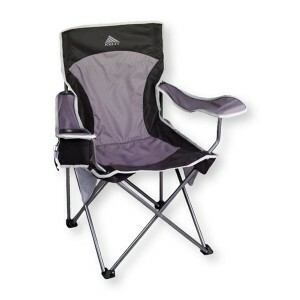 Essential Chair – Kelty’s Essential Chair truly is an essential. 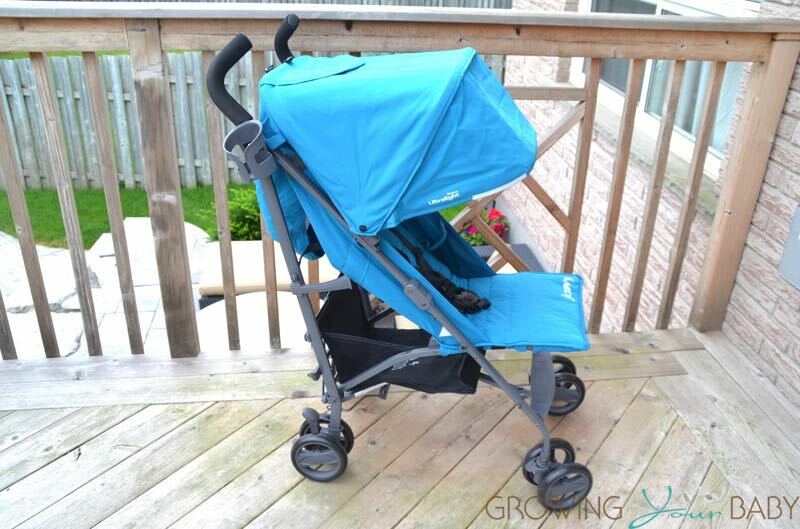 It’s great for sitting around the campfire, or alongside the soccer field, watching the under 5 league. It’s easily carried in its own handy-dandy pouch, complete with exterior pocket and padded strap. The chair itself is loaded with mesh pockets and features an innovative, adjustable beverage holder that can accommodate everything from a one litre bottle of water to a pop can…or a beer, let’s be honest. And you’ll never be at a loss for a bottle opener again, since Kelty has supplied one that lives in a little holster outside the beverage holder. The chair is more durable than most, with a 16-millimeter steel frame and tear resistant fabric with reflective accents. This isn’t one of those disposable grocery store chairs, the Essential will be part of your gear for a long, long time. 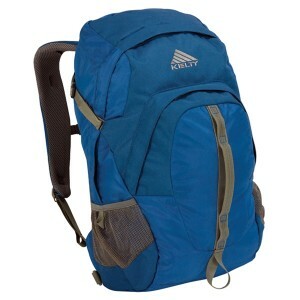 Shrike 32 Daypack – Kelty has been a leading name in backpacks since 1952. They have a wide range of packs, for a variety of needs, many with internal or external frames. The Shrike 32 is a good choice for day to day use. It features a unique load carrying suspension system that incorporates an HDPE frame sheet, padded shoulder straps, ventilating/wicking back panel, removable webbing waist belt and sternum strap. The pack is hydration compatible, which is great for long hikes or activities in hot weather. It features a reservoir sleeve and mesh water bottle pockets. This pack will take you anywhere you want to go, for however long it takes you to get there. Big Dipper 30 Junior – Kelty makes sleeping bags for men, women and children that are designed for use in the heat of summer, the cold of winter or for three seasons. They offer both down and synthetic fill. The Big Dipper 30 Junior bag is cleverly designed, with little ones in mind. It is a mummy bag rated between 30 ° and -1 °C. It features a pillow pocket and an internal storage pocket. The draw-cord has been replaced with elastic, to ensure safe sleeping. The cool thing about this bag is that it actually grows with the child. 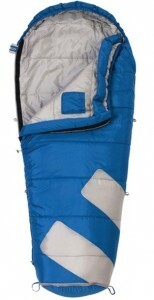 The foot section expands to lengthen the bag by 12 inches, so your child will be using this sleeping bag for many seasons.